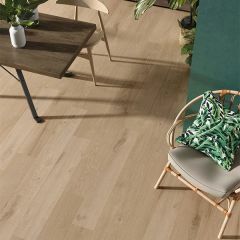 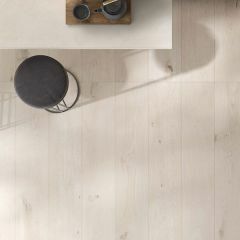 Crossroad Wood - a revolutionary collection which focuses on new trendy colours of natural timber. 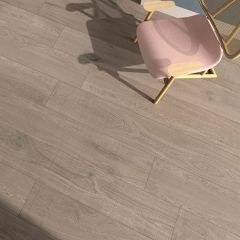 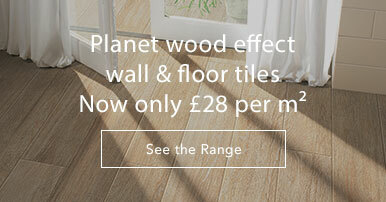 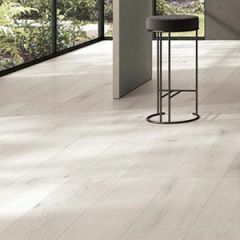 The fully-vitrified rectified porcelain tiles are a fantastic alternative to real wood flooring. 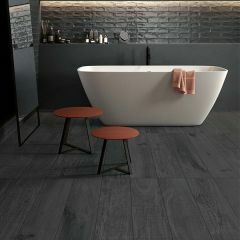 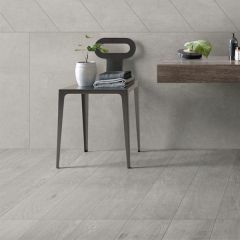 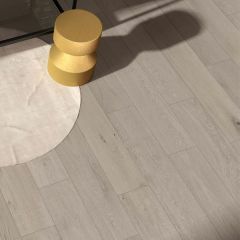 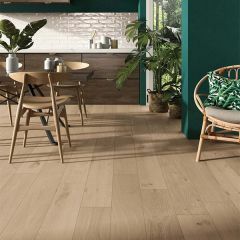 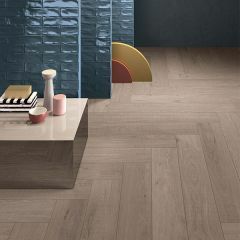 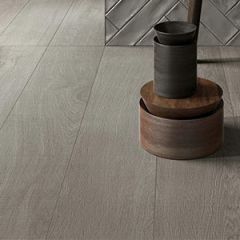 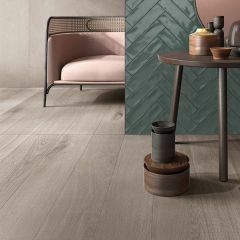 The plank format and natural texture on the surface of these tiles perfectly replicates timber flooring. 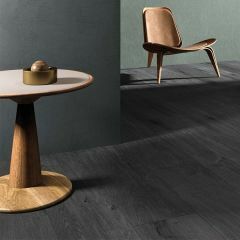 Available in both natural tones and fresh new colours. 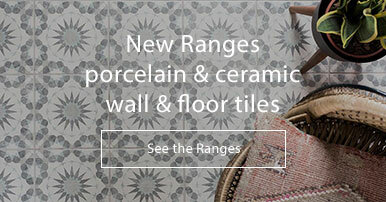 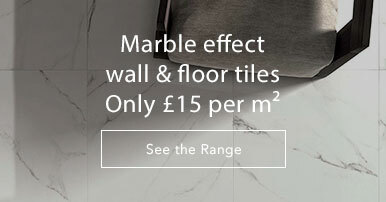 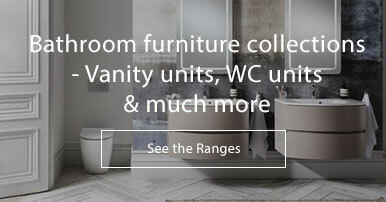 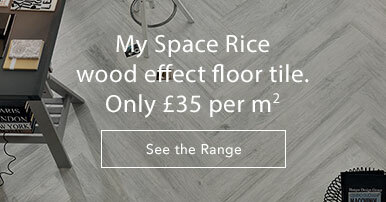 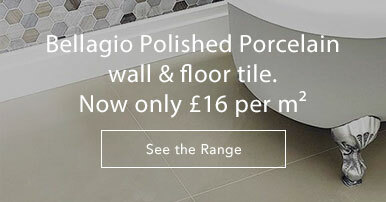 If you're interested in anything which is not displayed on our website, please give us a call on 01234 324592 and we will source the tile for you.